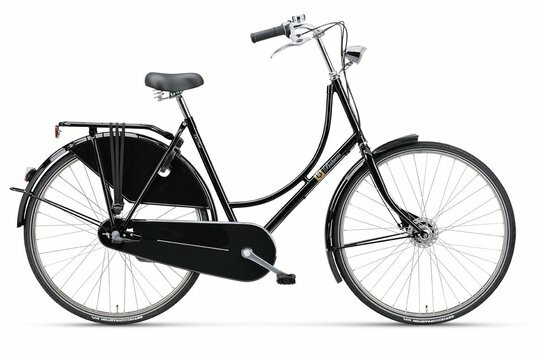 Looking for a 7 Speed Dutch Bike? 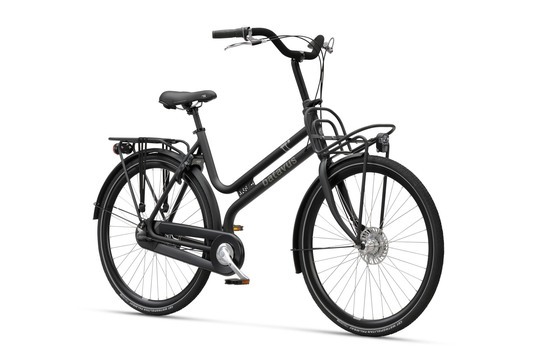 See the range of 7 speed bikes here. 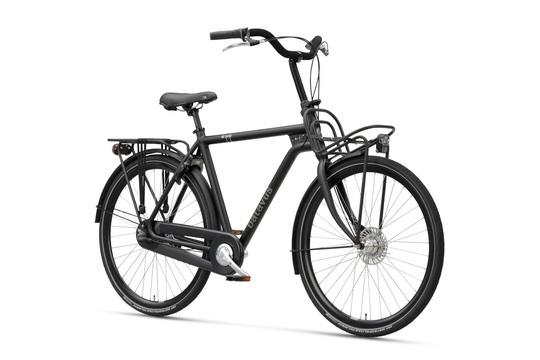 3 Speed Dutch bikes we stock at the Dutch Bike Shop. 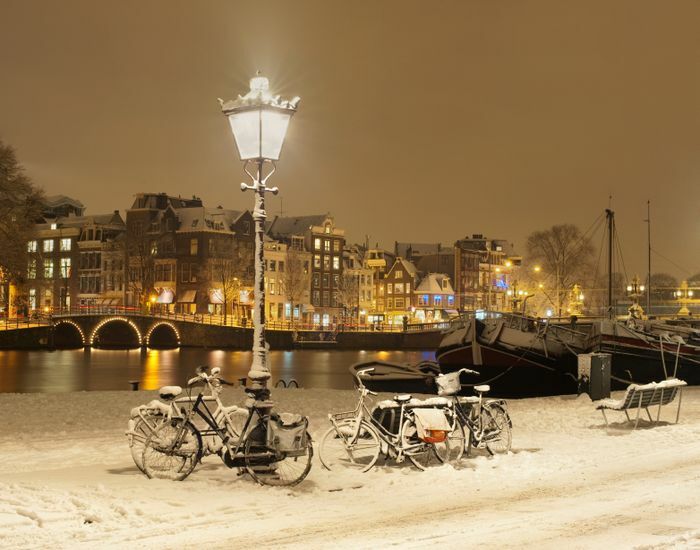 This year, 2019, we’re narrowing the range of Dutch bikes we stock at the Dutch bike Shop. 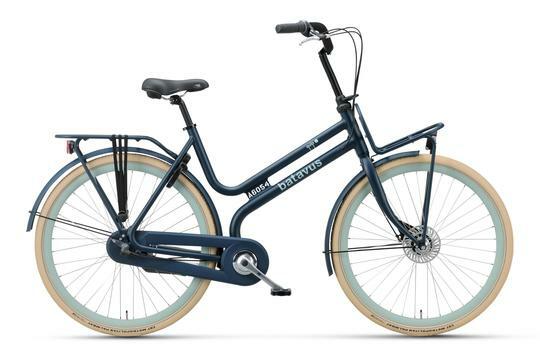 A great 3 speed quirky, comfortable Dutch bike that comes with the benefit of a front and rear rack and a steering lock. The steering lock is used when the bike is parked to prevent the front rack rounding back on itself when loaded. 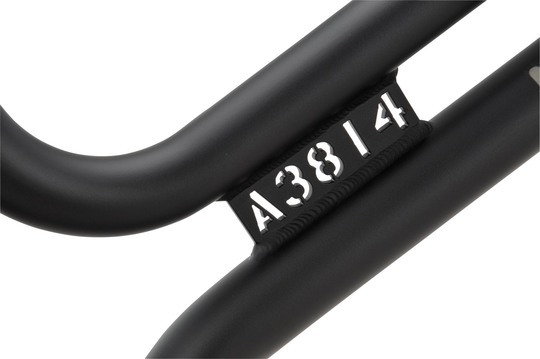 Each bike comes with its own built in Frame Number making each bike unique as anti-theft measure. 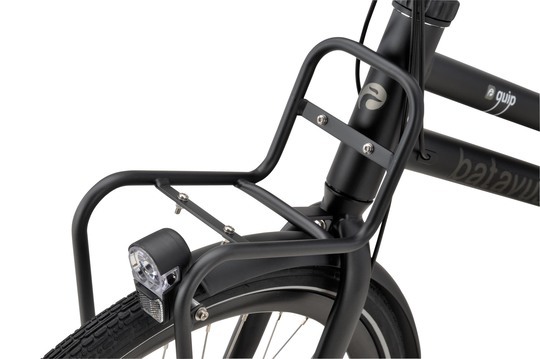 Front steering lock to prevent handlebars rounding back when the bike is parked. Neat front rack and battery lighting. Features as per the Unisex Quip above. For the latest availabilty and to order – 01903 730089.